When Amazon’s Android Appstore launched on Tuesday, AT&T handset owners found themselves unable to download the application and access the third-party application marketplace. With it thought that the U.S carrier was waiting to see how popular the Amazon Appstore was before allowing it to be downloaded, AT&T kept a block in place that stopped users from installing third-party applications such as Amazon’s new Appstore app. At present, only four AT&T Android handsets have been listed on the website, suggesting that the network operator is focusing on making the Appstore available to owners of specific handsets. 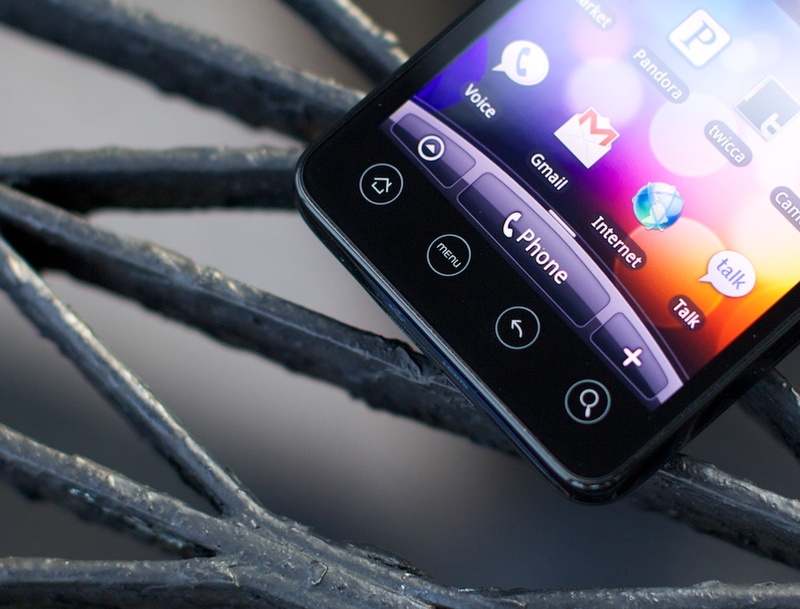 The four handsets at the time of writing include: HTC Aria, HTC Inspire 4G, Samsung Captivate and Motorola Atrix 4G. It is not known how AT&T will allow its users to download the Amazon Appstore application, although it has been suggested Android devices could receive an update which comes with the Appstore preloaded.